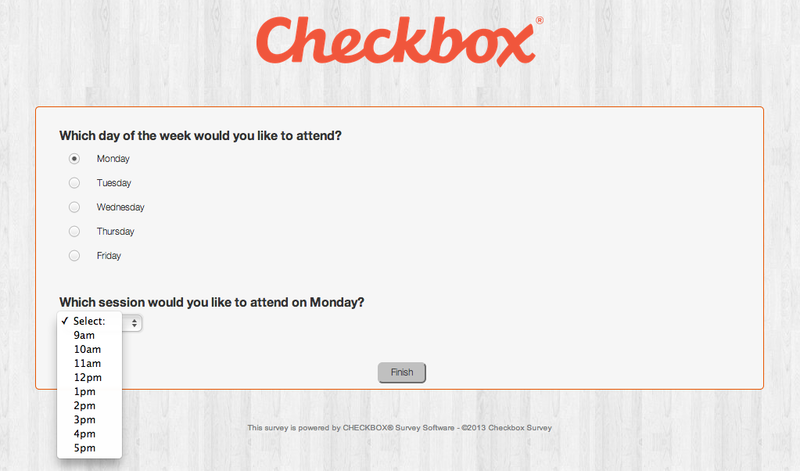 Checkbox 6.3 Released for Server – Checkbox Survey Inc.
Checkbox version 6.3 has been released for Checkbox Server and is available to all server customers with an active support contract. The newest version includes long-awaited same-page conditions, as well as a number of other new features, enhancements and bug fixes. If you would like to reactivate your support contract in order to receive access to version 6, please contact our sales department. 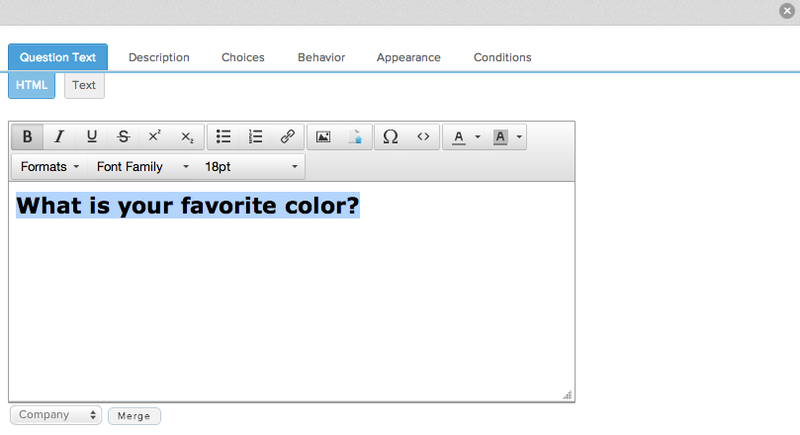 We've streamlined our HTML editor for both question editing and survey taking. The new TinyMCE editor includes all of the options you need and none of the extraneous ones you don't. This streamlined editor will simplify the process of editing questions and answering multi-line text questions because there will be fewer icons to wade through and options to choose from.